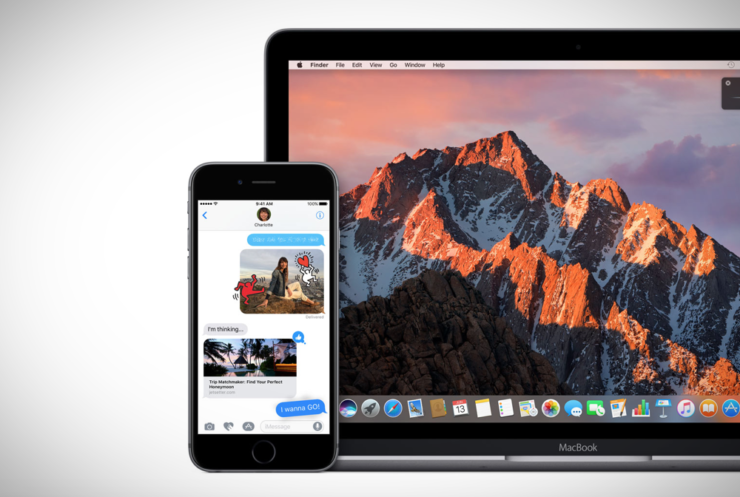 Apple has released iOS 10.3.2 Public Beta 2 and macOS 10.12.5 Public Beta 2. Here’s how you can download it today. Apple released beta 2 of its software on Monday, and today the company is following it up with the release of iOS 10.3.2 Public Beta 2 and macOS 10.12.5 Public Beta 2. The newly released updates are meant for public testers, and carry the same changes as their developer-only counterparts. Also, these updates are available over the air only, meaning you cannot grab an entire restore image to clean install onto your device. Assuming you have both iOS 10.3.2 Public Beta 1 and macOS 10.12.5 Public Beta 1 on your devices, follow the steps outlined below in order to get the latest release. On your iPhone launch the Settings app. Now navigate to General > Software Update. As soon as the new software update pops up, tap on Download and Install. macOS users follow the steps outlined below. Wait for the Mac App Store to refresh. Once the update shows up, just install it. Mac users will be required to restart their computer in order to complete the installation therefore save all your work in a safe and secure location. The entire process may take a while if you have an older Mac at hand. But don’t worry, it’ll go through smoothly if you did everything just right. If you are willing to try out Apple’s latest betas on your iOS device or Mac, then head over to beta.apple.com and sign up with your Apple ID. Apple’s Beta Software Program is absolutely free, and the update will be pushed to you over the air for installation, which is extremely handy. This also means that you will not lose your files, settings, photos or videos either. But nonetheless, take a backup using iTunes or iCloud just to be on the safe side of the fence.